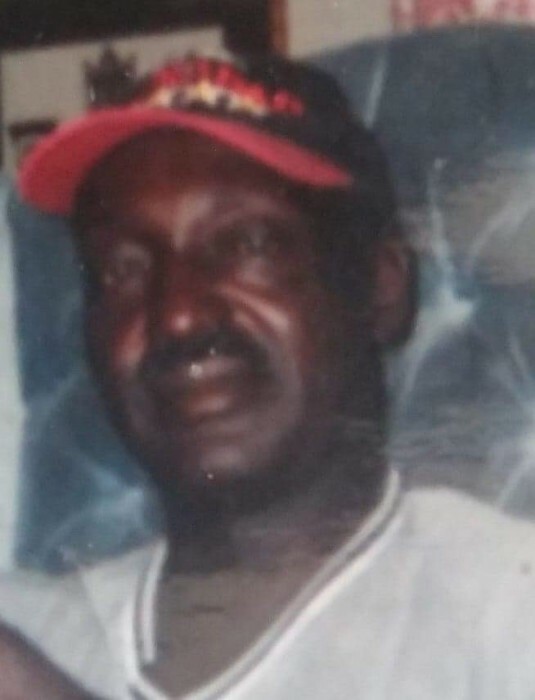 Funeral services for Mr. James L. Hunter, Sr. age 67, will be conducted on Saturday, April 20, 2019 at 2:00 PM at Pratt Funeral Home Chapel. Burial will follow in Werts Cemetery. Mr. Hunter passed away on Thursday, April 11, 2019 at Prisma Health Baptist Hospital. Born in Newberry County, he was the son of the late George W. Hunter and the late Luvenia Moses Hunter. Mr. Hunter loved to garden, fish and collect scrap iron. 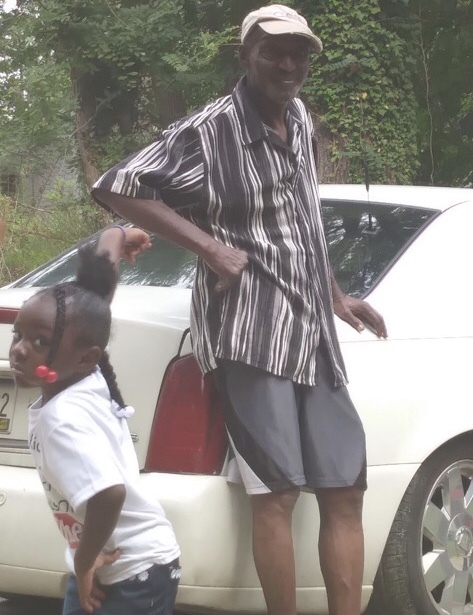 He was predeceased by siblings, Willie Mae Cunningham, Larry Hunter and Macedonia Gallman. Surviving are his children, Louvenia Hunter, James L. Hunter, Jr., Jacob W. Hunter, Janie Coleman and Pauline Johnson all of Winnsboro, SC; sisters, Daise Maitland and Dorothy Houseal both of Newberry, SC; brothers, Nathaniel Hunter (Margaret) of Columbia, SC; Harold Hunter (Mary) of North Carolina; George Hunter, Calvin Holley and Robert Hunter (Minnie) all of Newberry, SC; Minister John Hunter (Darlene) of Whitmire, SC; Pastor Charles Hunter (Maggie) of Indiana; Bernard Holley (Faye) of Newberry, SC; Gary Hunter of Whitmire, SC; six grandchildren, one uncle, Mr. Augustus Hunter; ex-wife, Barbara Coleman of Winnsboro, SC; daughter-in-law, nieces, nephews and other relatives.